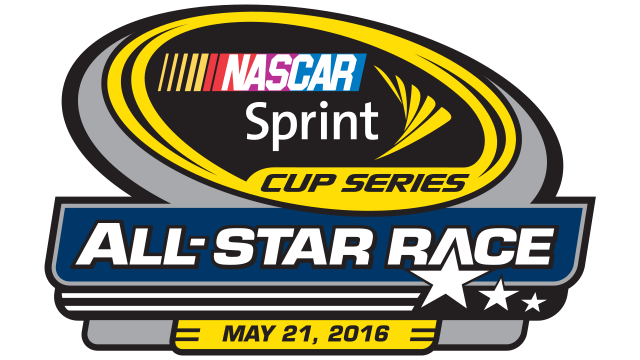 Up and coming Pennsylvania country band, The Stickers will perform at the 2016 NASCAR Sprint Cup Series All Star Race at the Charlotte Motor Speedway Saturday, May 21st. The band will perform on the infield and in a special segment that will include driver Q&As. The band is preparing to release a new single for summer called, Ain’t Nothin’ Better. One of the writers on the song is Grammy winner and fellow PA native, Luke Laird, who has penned over 20 #1 singles for multiple artists.